ACTIVE for BRAKE - ACTIVE：rev and ride it! Established in 1989. 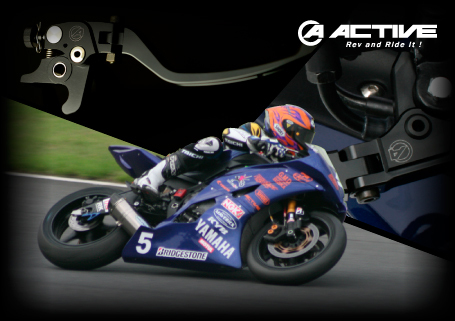 Provides original parts such as Galespeed and digital monitors, and top ranking products from around the world, to all riders who enjoy motorcycling.